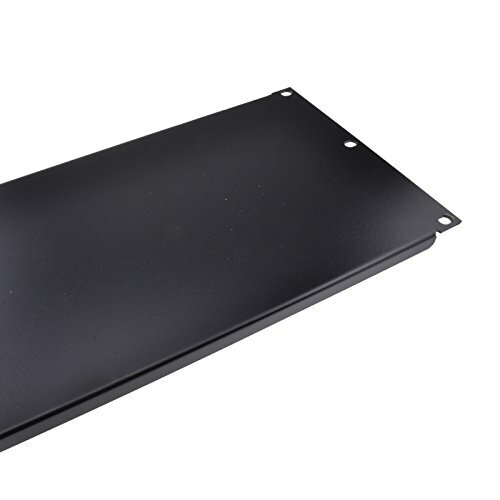 Constructed from Steel the 4U blanking plate is ideal for covering gaps in your 19 data cabinet. Perfect for Racks that have a standard 19 hole mounting. Screws and fixings are supplied and the blanking plate installs in seconds. If you have any questions about this product by Kenable, contact us by completing and submitting the form below. If you are looking for a specif part number, please include it with your message.